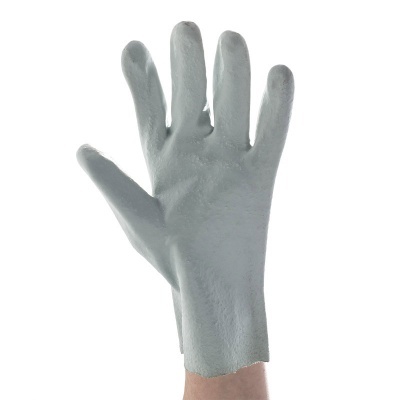 The Polyco Polygen Chemical Resistant Mechanics Gloves offer strong protection against a range of chemicals while providing excellent grip in wet and dry conditions. Its tough abrasion and resistant material make these gloves ideal for carrying potentially hazardous substances in wet, slippery conditions. 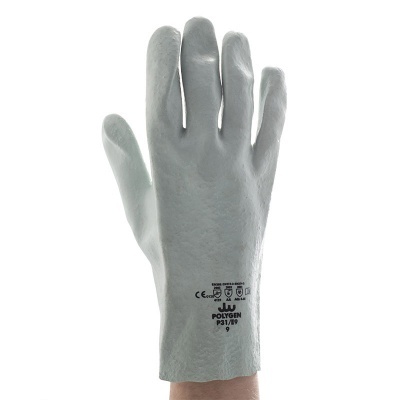 Including a soft cotton liner, the gloves provide comfort even during extended use. 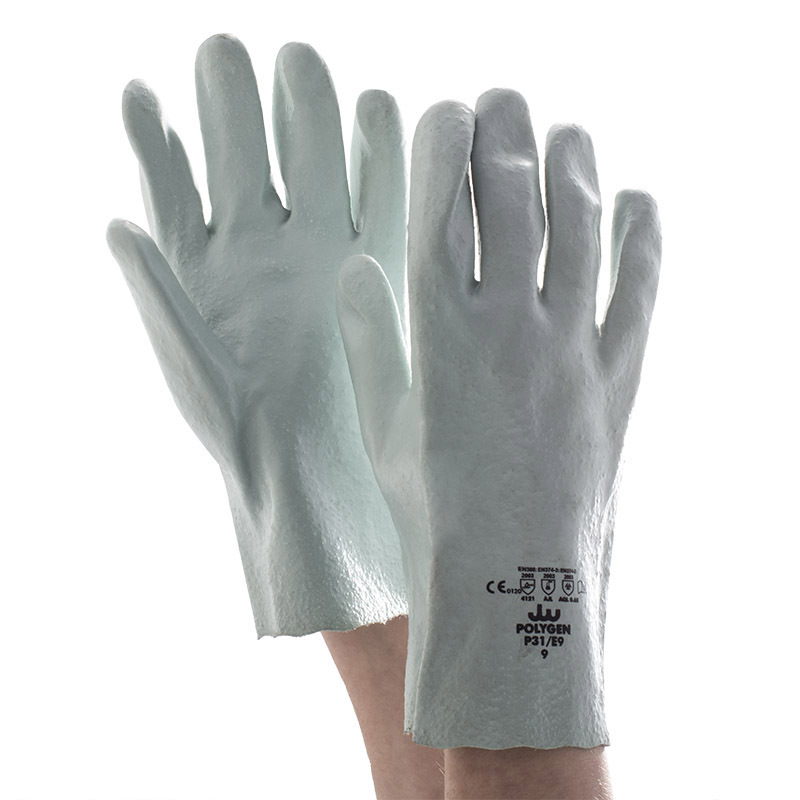 The Polyco Chemical Resistant Gloves are available in three sizes that should suit the hands of most users. Please measure the circumference of your hand around the knuckles (excluding the thumb) with your hand open and your fingers together, and the length of your hand from the tip of your middle finger to your wrist.